Enterprise Software developed to your requirements. JA Security has developed a strong software development know-how with hardware integration of GPS trackers, RFID system, Bluetooth Beacons and other IOT sensors. We now extend our services to provide stand alone custom software development to our clients. Approach us if you are looking for a team that is able to bring your idea to reality. Our experts listen to you and pen out a detailed software requirement specifications to ensure that output is aligned to the final product you envisioned. 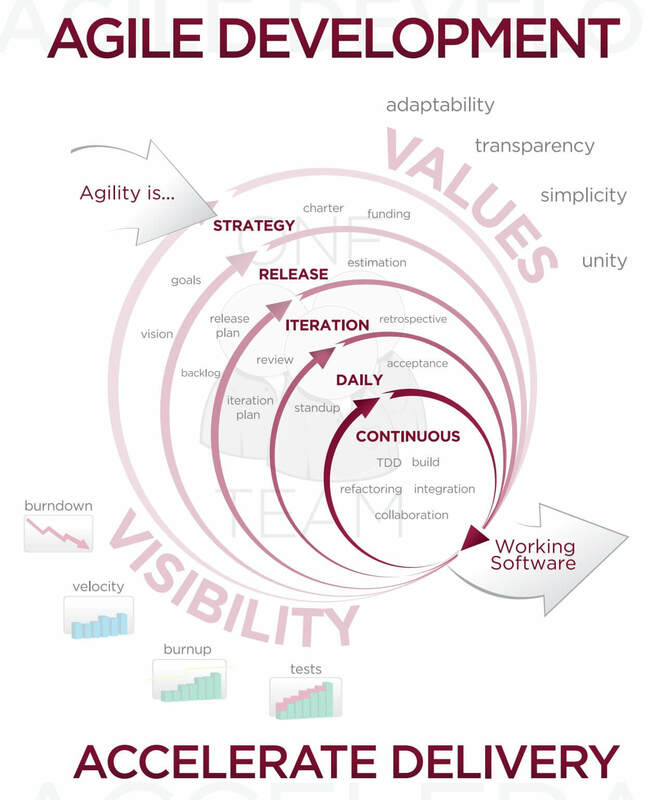 We typically follow two commonly used development methodologies: Waterfall and Agile. 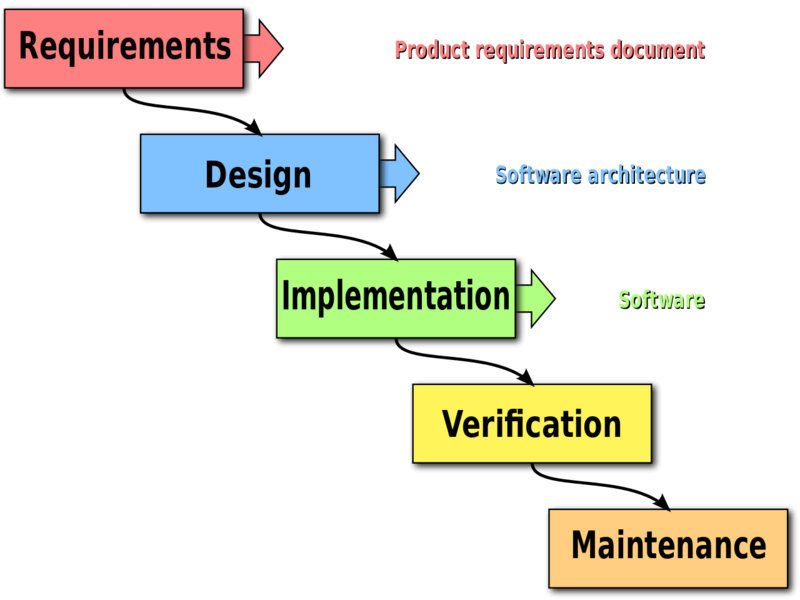 With the waterfall model, we will discuss all your software requirement at the beginning and we will deliver the software solution to you at set time and price. Development is swift and precise. With the agile development model, you are welcomed to be involved in the development process, adding and removing features along the way. Depending on new features added, price and delivery timeline might vary. Among JA Security’s technical specialists, are certified and talented developers with several years of hands on development experience. We strive to deliver the project on budget and speed. 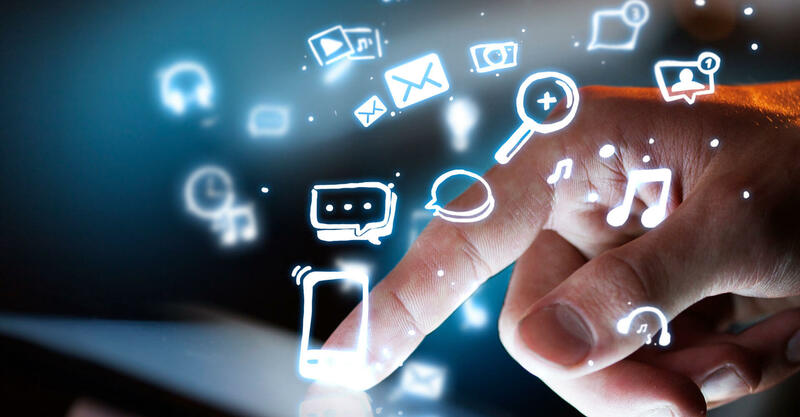 Our developers, most of whom are senior developers, provide guarantee for a bug free software experience with customer friendly user interface. Software integration is a vital part of completing the software development loop. JA Security ensures seamless integration into your existing business platforms such as SAP, CRM or ERP, etc. Provide cloud based applications for collaborations with partners, vendors and other stakeholders. JA Security is able to create customized software development for our clients. Email info@ja-si.com or call +65 94555414 for more information. JA Security and Innovations Pte. Ltd.
JA Security and Innovations Pte Ltd (Reg: 201333665R) was founded in 2013 with an aim to be the leading location based tracking solutions provider in Singapore and the neighboring countries. The main technologies that we work on revolved around GPS Tracking, RFID Tracking and Bluetooth Beacon solutions.